On November 20, 2015, Youths will enact the All African People Conference of 1958. 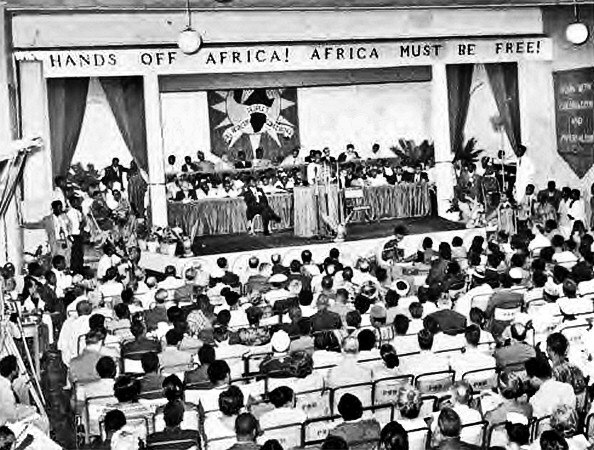 Bloemfontein also played host to yet another important meeting which was held in 1935, when the All African Convention was formed. Attended by more than 400 delegates from the ANC, CPSA, various ICU’s the Native Advisory Boards, African Vigilance Associations and African religious groups; the convention was opened by the Mayor of Bloemfontein as an indication of the goodwill with which leading elements of the White community regarded the conference. At this conference, DDT Jabavu was elected chairman of the preliminary meetings and later President of the convention. AB Xuma became Vice-President, H Selby Msimang became General Secretary and JS Moroka became Treasurer. Other members of the executive committee included ZK Matthews, Dube, Champion Mofutsanyana and Mahabane.